Out and about in Tokyo once again, meant I could stick my head in at Tabi-ya. 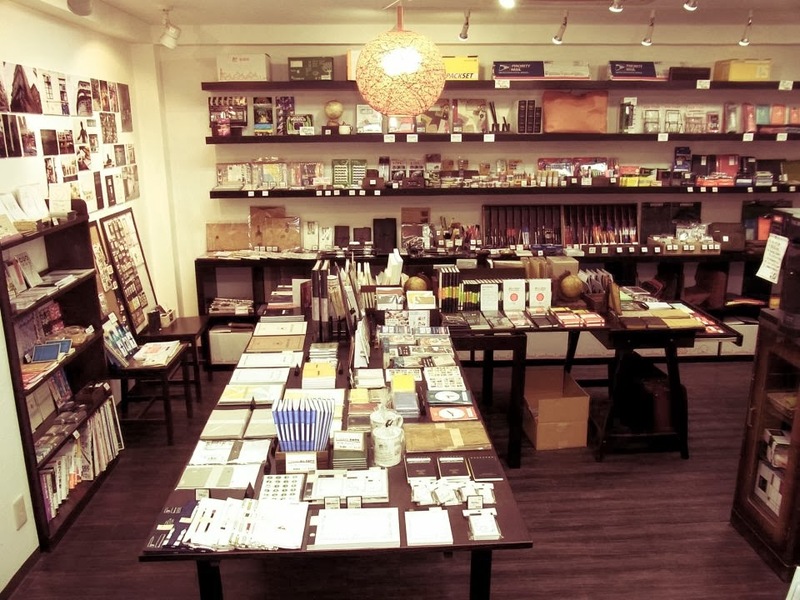 My favourite stationery shop. 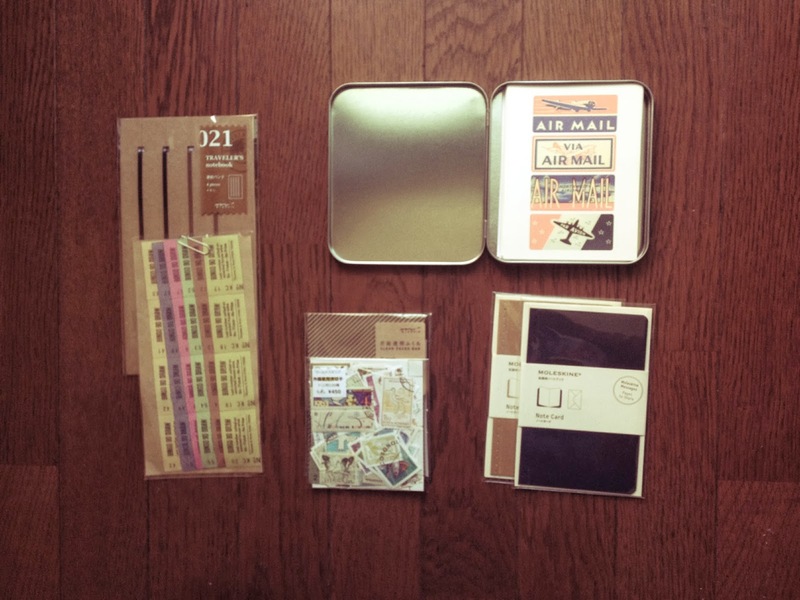 I am sure once I have the budget and time I will find equally great delights elsewhere. 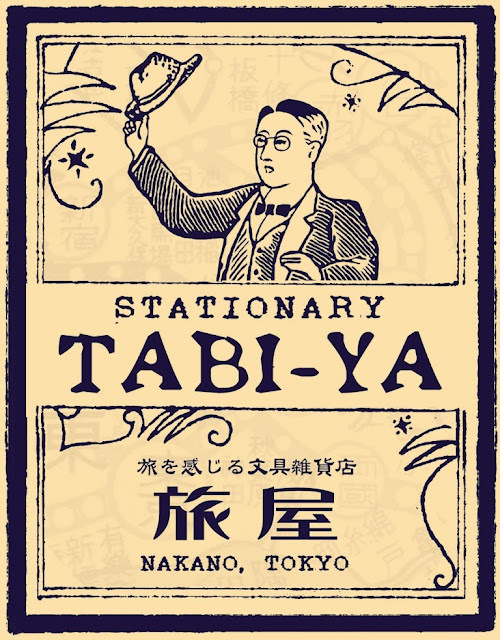 But for now Tabi-ya is my one true love. 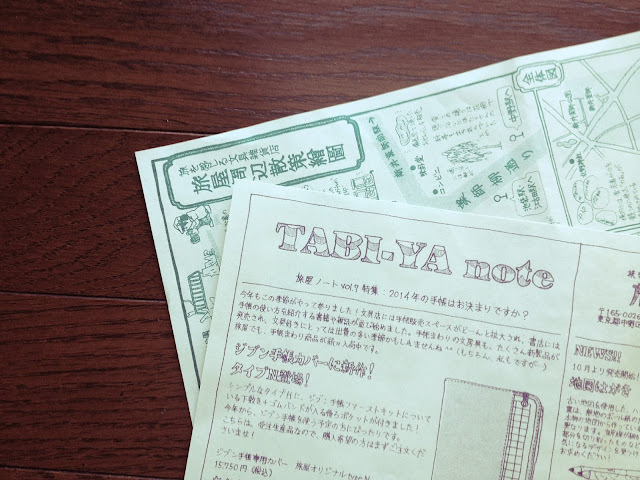 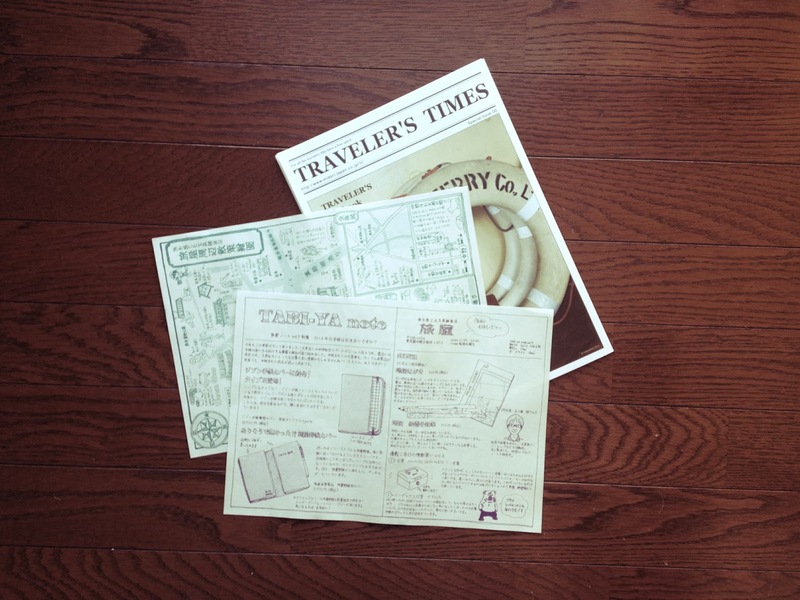 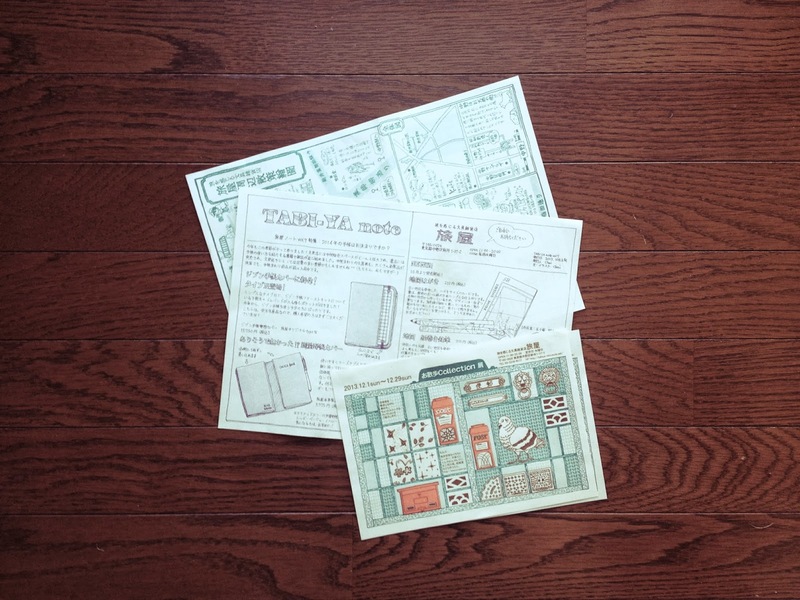 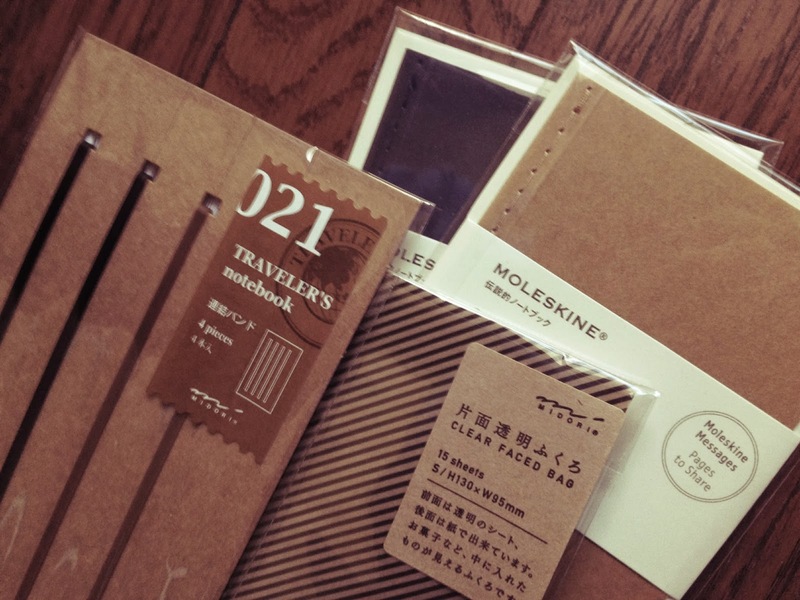 Tabi-ya also stocks a lot of Traveler's Notebook (TN) stuff which will be great for future trips. I bought a TN last month and have yet to blog about it, I will remedy this soon. 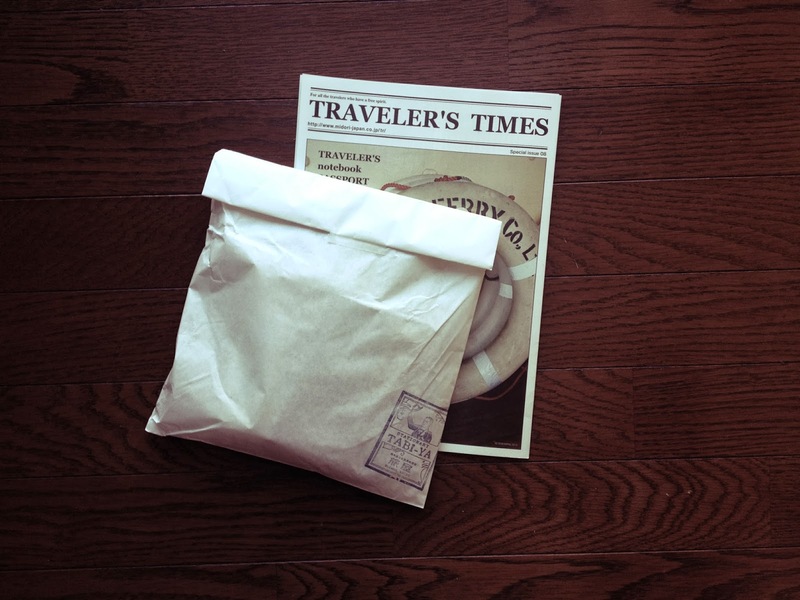 I didn't buy much for my TN, just some rubber bands for the extra inserts and I took a copy of the Travelers Times (for new potential mail art). 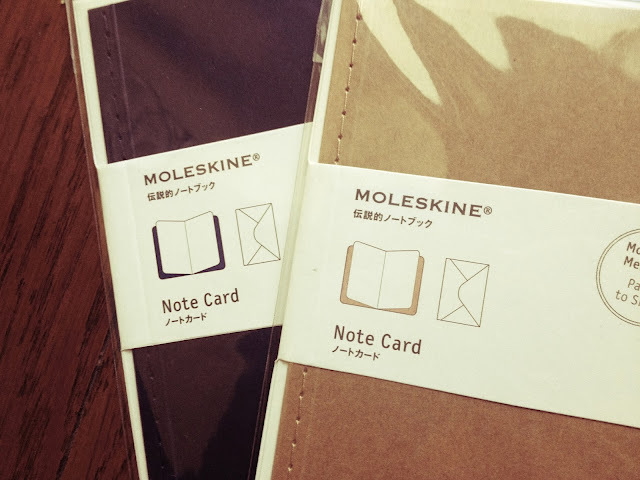 But I indulged in two of my favourite M's Moleskine and Midori, no Mountblanc unfortunately. 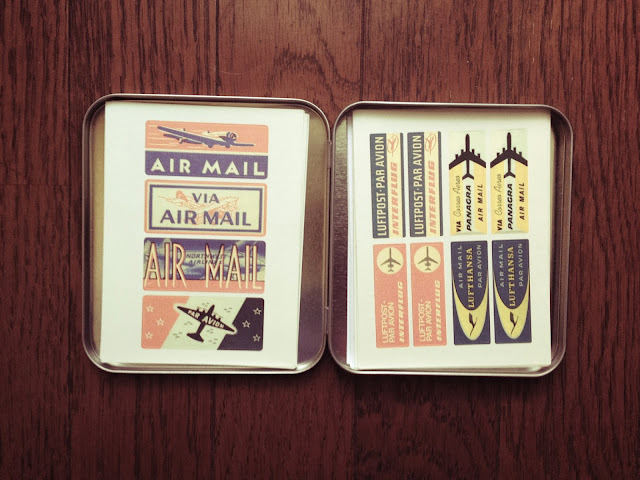 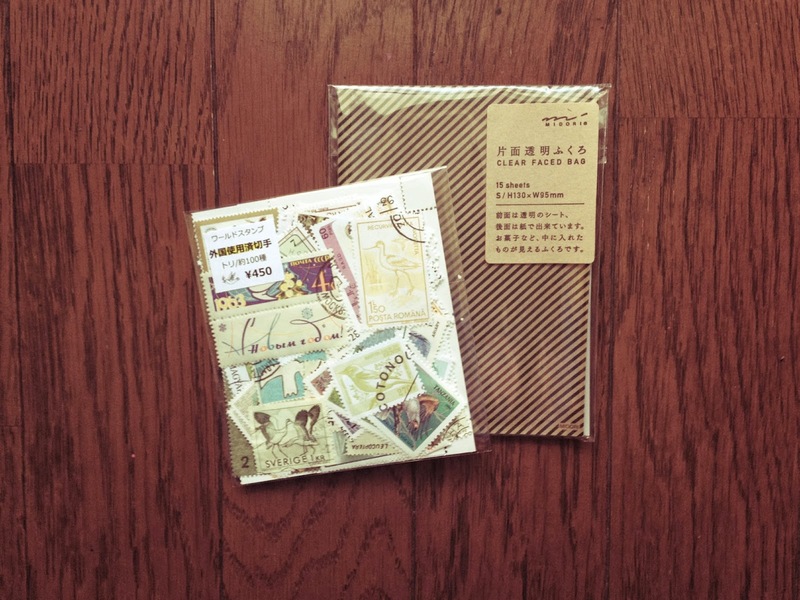 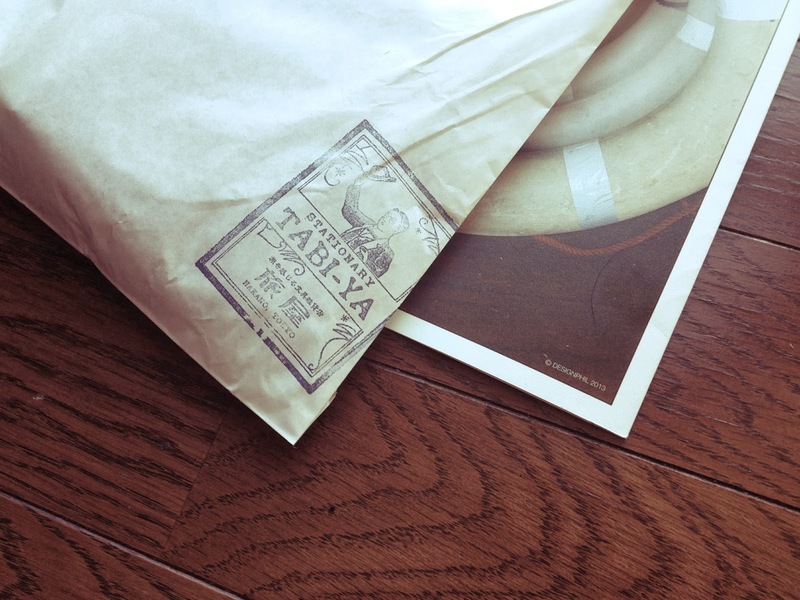 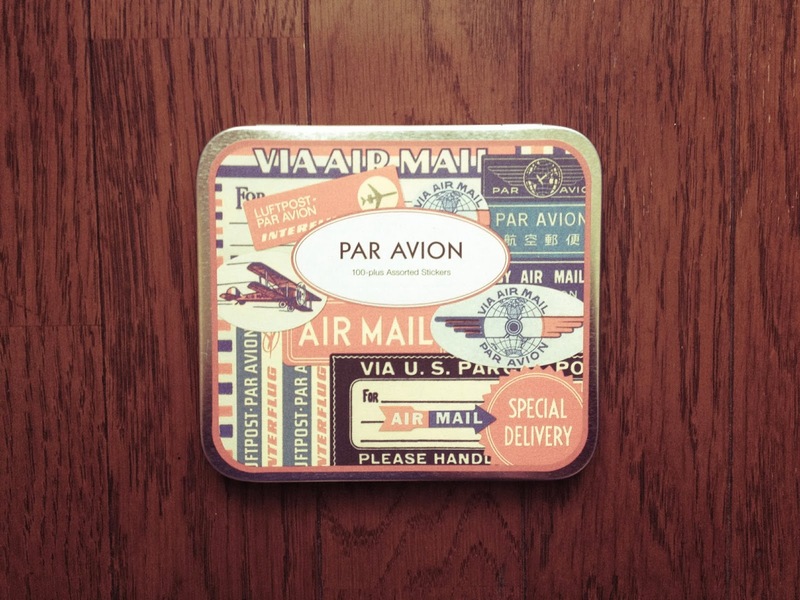 I also bought some amazing airmail stickers. I don't know why I didn't buy them on my first trip. 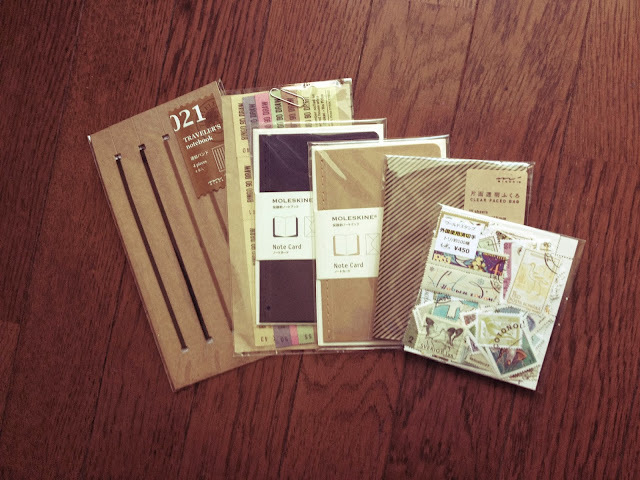 I can only image that was because they didn't have them before. I love love LOVE them, is really sad that I get this excited over stickers?!?! 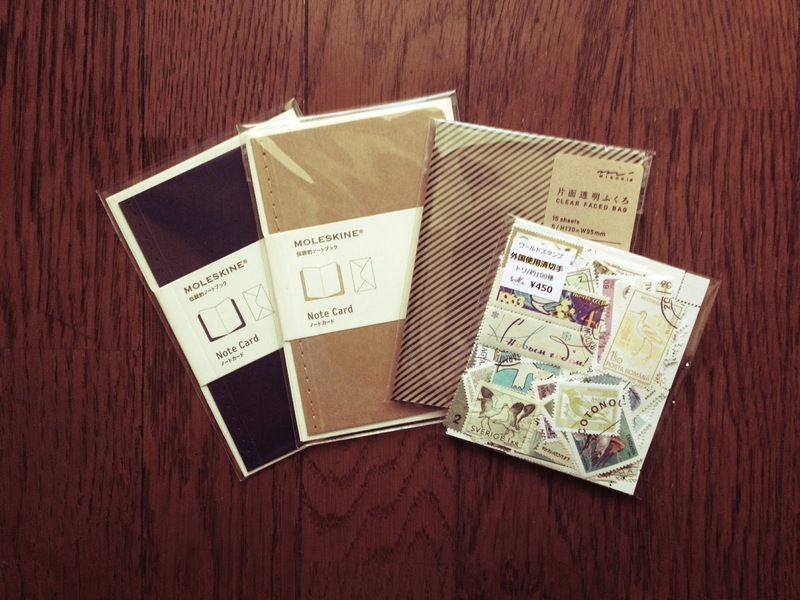 I will be using and sharing them of course. 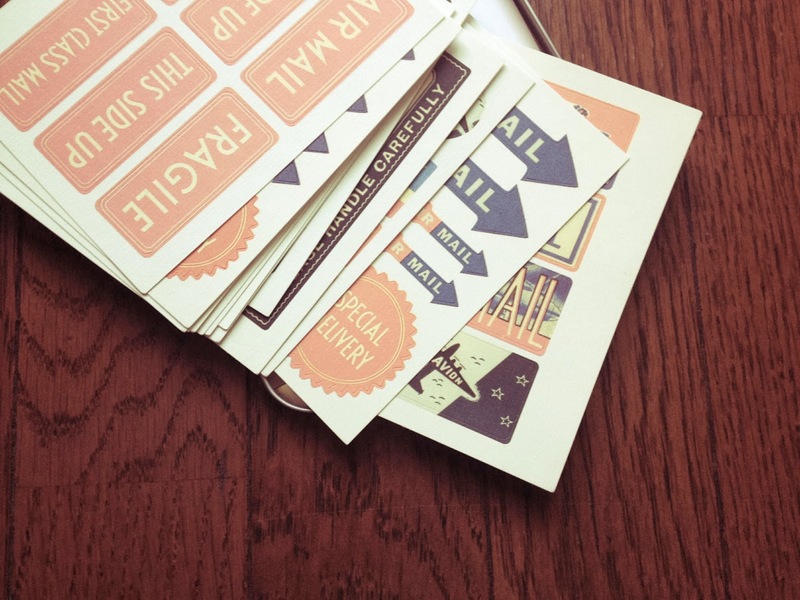 There are over 100 in the time, but I'm sure it will be easy to use them up. I have a new thing for mini envelopes and paper bags. 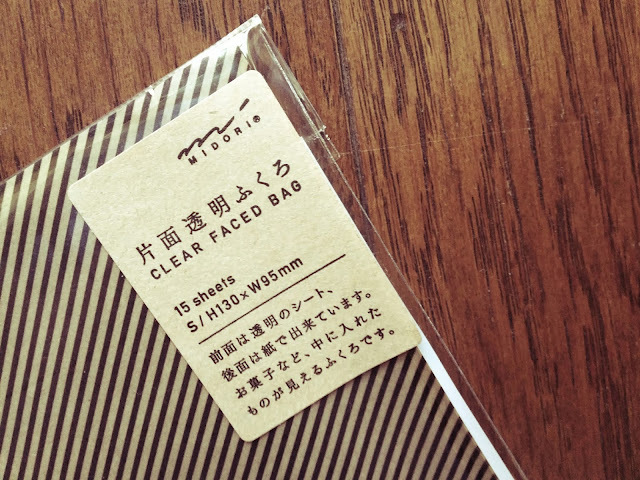 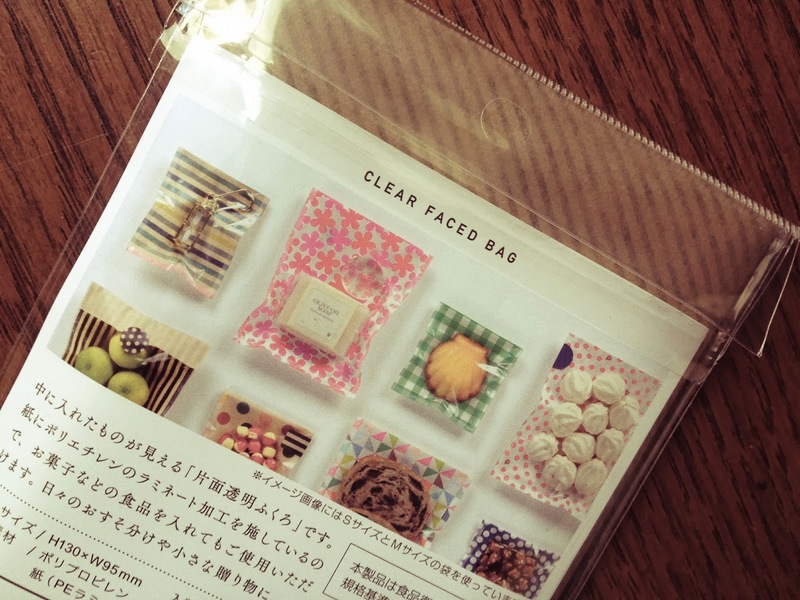 The clear front paper bags will great for Christmas and mail swaps. 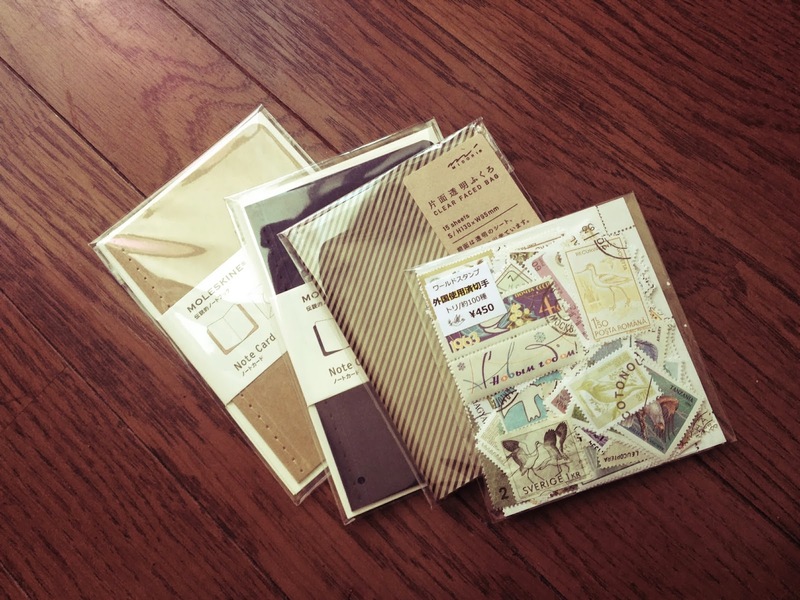 In the new year I make try and make something similar with heavy tracing paper and washi. 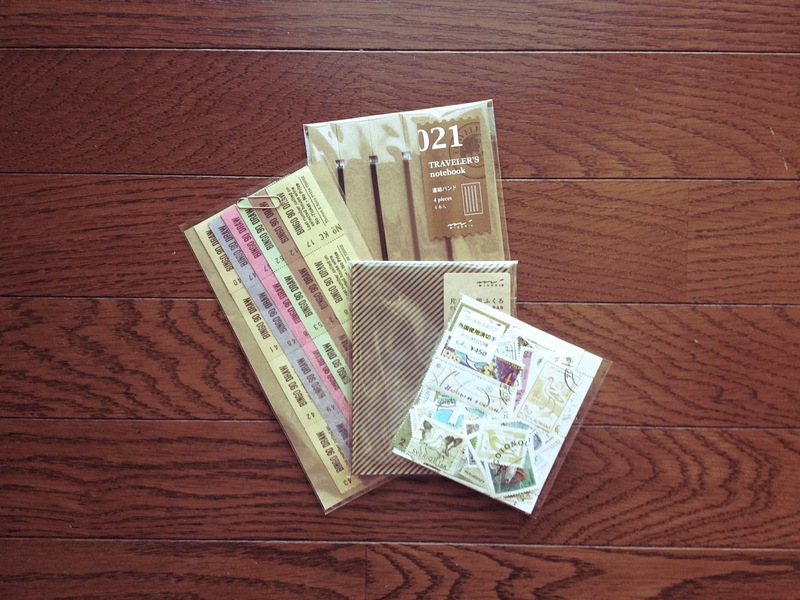 As for the raffle tickets I bought I'm considering doing some kind of real raffle with my pen friends. I will need to think about how it will work but though it'd be fun. 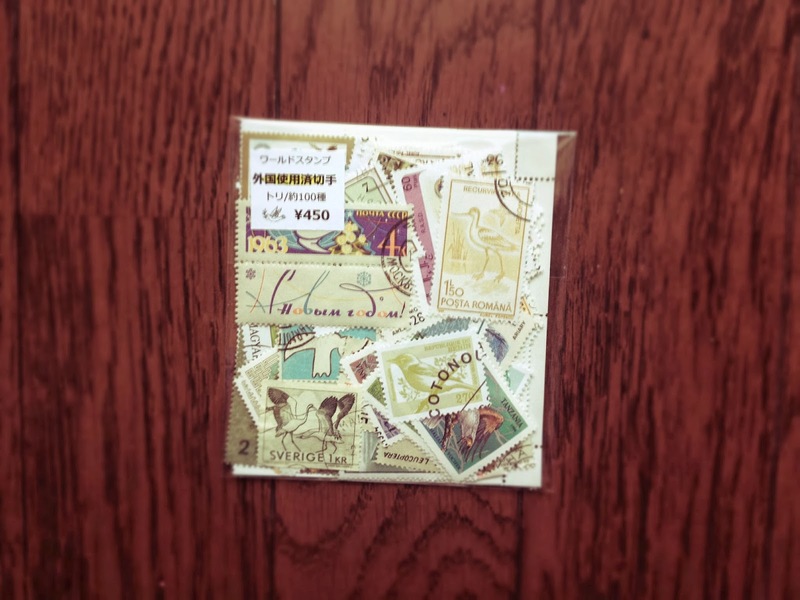 Love the stamps another a little something for my mum..... maybe.